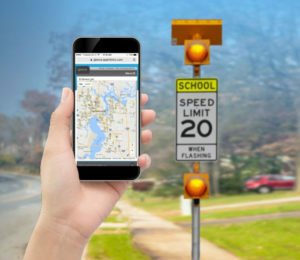 One of the leading developers of connected intelligent transportation system (ITS) infrastructure equipment, Applied Information Inc., has announced that its LTE cellular vehicle-to-everything (C-V2X) products are now deployed in more than 500 cities, counties, school districts and states across the USA. Applied Information’s C-V2X system is now providing cellular connectivity to traffic signals, school zone flashing beacons, emergency vehicles and other traffic control devices nationwide. 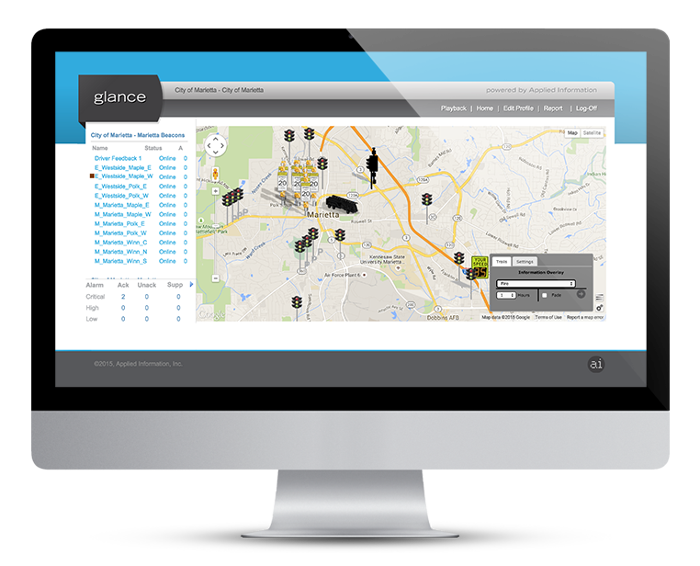 The company’s vehicle-to-network (V2N) technology enables drivers, pedestrians and the infrastructure to connect with the free Applied Information TravelSafely smartphone app creating a safer mobility experience. With the connected technology, transportation engineers are empowered to monitor and control their traffic management networks anywhere and anytime with a smartphone or tablet. Designed to save lives, improve traffic, drive commerce, reduce vehicle emissions and help the environment, the cellular connectivity provided by the Applied Information technology enables the infrastructure to communicate with any cloud-connected device. For example, the company’s TravelSafely smartphone app connects drivers to the infrastructure, providing the first application of connected vehicle technology using data from multiple infrastructure sources for day-to-day use by the general public. 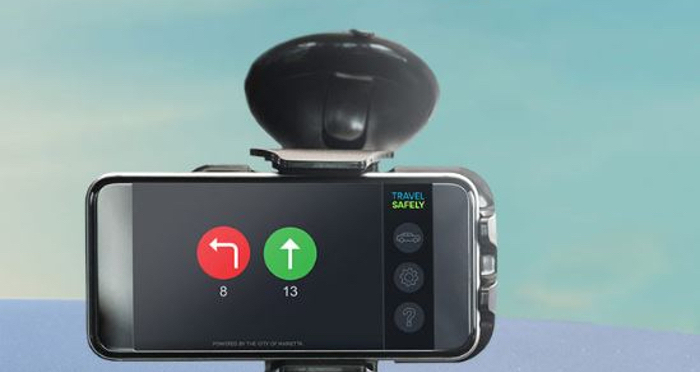 TravelSafely also connects these vehicles to other app users such as pedestrians, cyclists and scooter riders to provide alerts and warning of potential crashes. “Now is the time for the public and private sectors to invest in deploying connected vehicle infrastructure based on the cellular and Internet-of-Things (IoT) technology that has transformed our lives in the past decade,” said Bryan Mulligan, president of Applied Information. 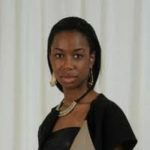 Rachelle joined Traffic Technology International in early 2016 after having worked for an HR magazine and prior to that, as a freelance sub editor for various lifestyle consumer magazines. As deputy editor, she supports the editor in making each issue and updating the website. Outside of work, she enjoys tap dancing, playing the piano and video games, and eating spicy food.